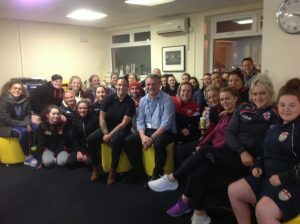 Thompson, who was part of the England Women’s Rugby League World Cup Squad in 2017, scored a hat-trick of tries in the Warriors’ Grand Final victory against Leeds Rhinos in October last year, and joins four of her Wigan team-mates in the Performance Squad. Leeds Rhinos stand-off Hanna Butcher is also included for the first time. 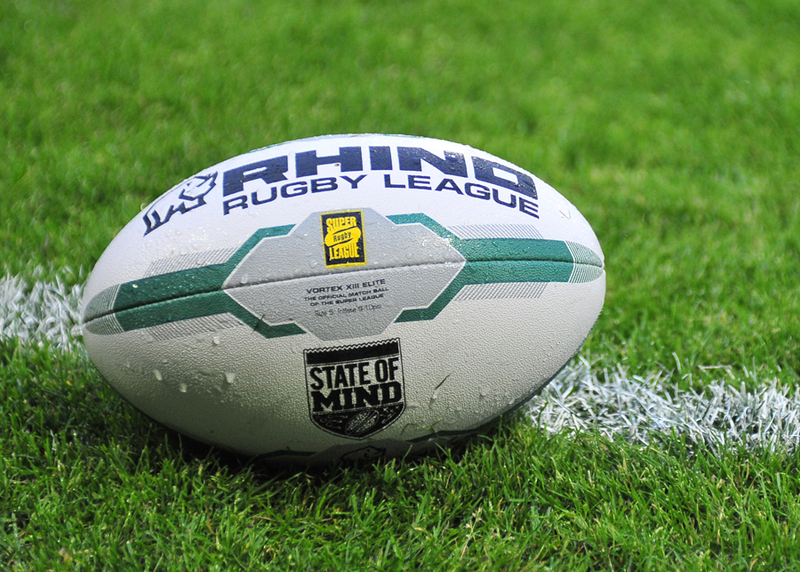 Butcher played a vital part in the Rhinos League Leaders’ campaign in 2018 and played in their Women’s Challenge Cup Final victory and also their Women’s Super League Grand Final defeat to Wigan. One of three Bradford names in the squad is newcomer Leah Jones, who scored a try in the Bulls’ 44-16 demolition of Stanningley in the 2018 Women’s Shield Final.